The San Diego Properties team believes excellent service and a reputation for honesty, integrity, and reliability are just as important as helping you find the home of your dreams, or effectively marketing your current home for sale. 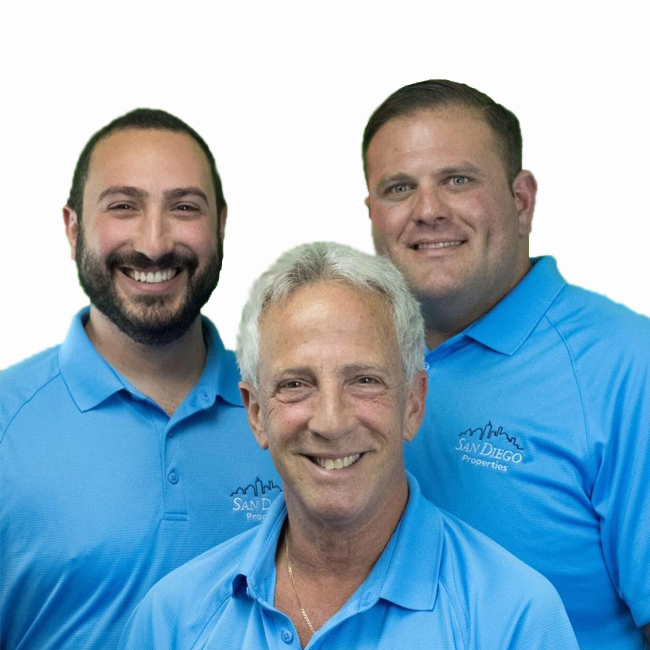 Chip has been a Realtor for over 30 years, while Loren and Ryan joined the team within the last few years. The goal at San Diego Properties is to provide you with superior service at all times, and give you all the information you need to make a wise decision.